Since the earlier years of Formula One racing, Canadian drivers have been representing their nation in the World Driver’s Championship. Though some may have garnered more success than others, these drivers have all hit the circuit with the same goal in mind – to bring home a win for Canada. The first Canadian Grand Prix was held in 1961 and, seven years later, was picked up by the Formula One World Championship. Since then, it’s been one of the most popular circuits of the Grand Prix, drawing in massive crowds and turning the city of Montreal into a jam-packed stretch of parties and celebrations. It garnered so much attention that, in 2005, it was the most watched Formula One Grand Prix in the world. With the growing popularity of the Canadian Grand Prix, it’s no wonder that notable drivers from the Great White North have started to pop up frequently, starting with a name synonymous with Canadian racing. To best understand the importance of the Grand Prix in Canada, it’s often best to take a look at the leaders of the race, the Canadian drivers that have been bringing home victory after victory on tracks all over the world. These seven drivers are the reason why the Circuit Gilles Villeneuve is packed year after year and why travelers continue to take part in Montreal Grand Prix weekends annually. Driving for the J Wheeler Autosport team in a Lotus 18/21, Peter Ryan took part in one Grand Prix for the 1961 Formula One World Championship. After becoming the first Canadian to win the inaugural Canadian Grand Prix, before it became an official championship race, Ryan was invited to drive a Lotus in the 1961 Grand Prix. In July 1962, Ryan was racing in the Coupe Internationale des Juniors Formula Junior race at Rheims when Ryan’s vehicle butted heads with Bill Moss’, causing a high-speed wreck that woudn up killing Ryan. Over three seasons and 13 races, Eaton scored no championship points but saw more success in the Can-Am series, where he placed as the top Canadian. In 1994, Eaton was inducted in the Canadian Motorsport Hall of Fame after racing in the Can-Am Series and Canadian Formula A series in 1969. In 1972, Eaton retired from racing entirely after the 1971 Formula One World Championship, during which he raced only once – fittingly at the Canadian Grand Prix. 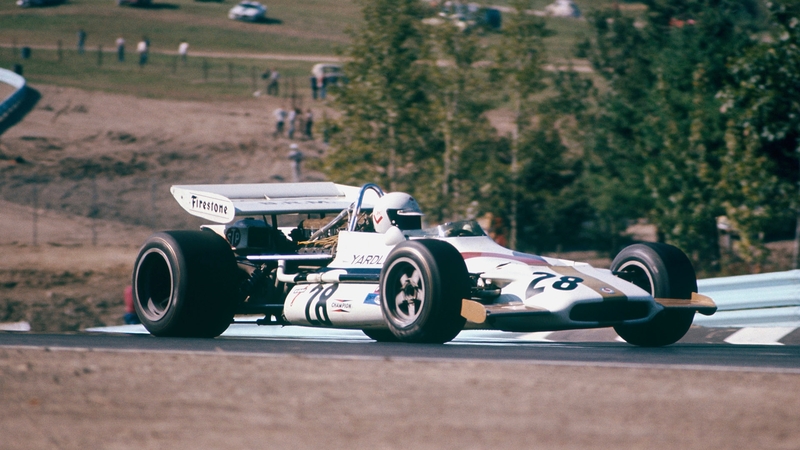 Possibly the shortest Formula One World Championship career, Cannon raced for Yardley BRM in the 1971 United States Grand Prix and placed 14th. After his very brief championship career, Cannon raced in multiple series, including the USAC Championship Car series before passing way in 1999 in the crash of an experimental aircraft. In 1993, he was inducted into the Canadian Motorsport Hall of Fame and has been the topic of much discussion, with many believing if he had entered the circuit at a younger age, he would have had a far more proficient Formula One career. 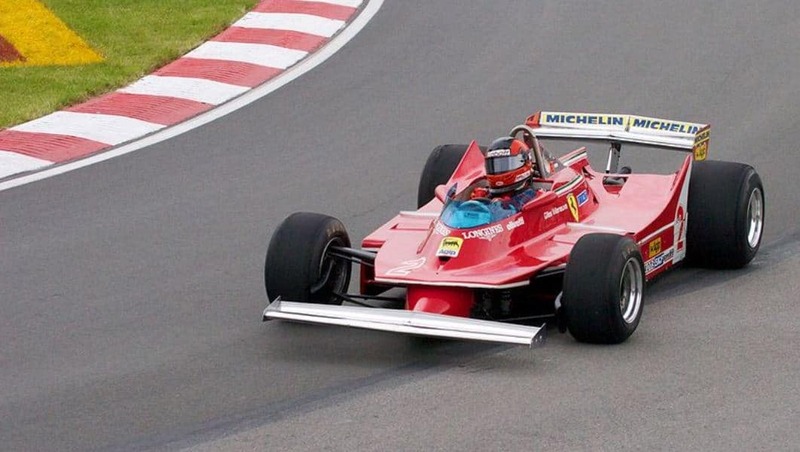 Maybe the most iconic Canadian driver, Villeneuve started representing the nation in the 1977 season and raced until 1982, earning a total of 101 points in the World Championship and six wins. 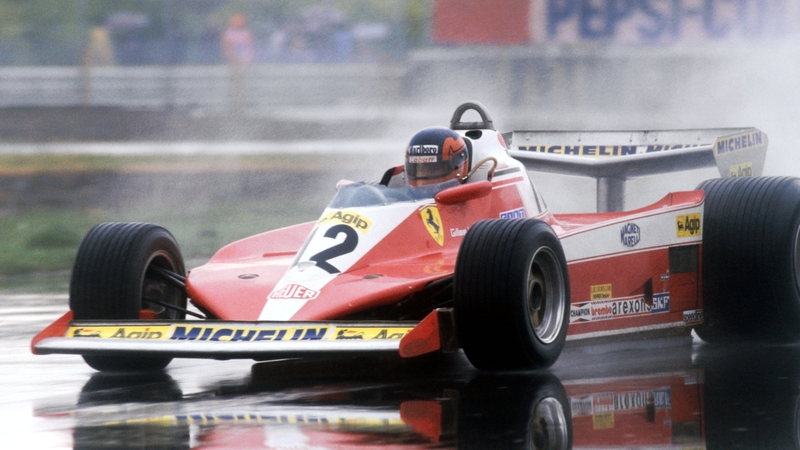 For the bulk of his career, Villeneuve drove for Ferrari and earned his highest overall placement, 2nd place, in the 1979 World Championship. Villeneuve’s career was cut short during the 1982 Belgian Grand Prix qualifying session when his car hit the rear of Jochen Mass’. The Ferrari went airborne and crashed nose-first, sending Villeneuve flying into the circuit’s fencing. Gilles passed away later that evening. In his honor, the Ile de Notre Dame circuit was changed to Circuit Gilles Villeneuve. Berg drove for Canada for the 1986 Formula One World Championship, racing in only nine Grand Prix during the season. When the Canadian Grand Prix was cancelled for the 1987 season, Berg never returned to the Formula One circuit, ending his career with zero points and only four finished races at Portugal, Germany, Mexico, and Australia. 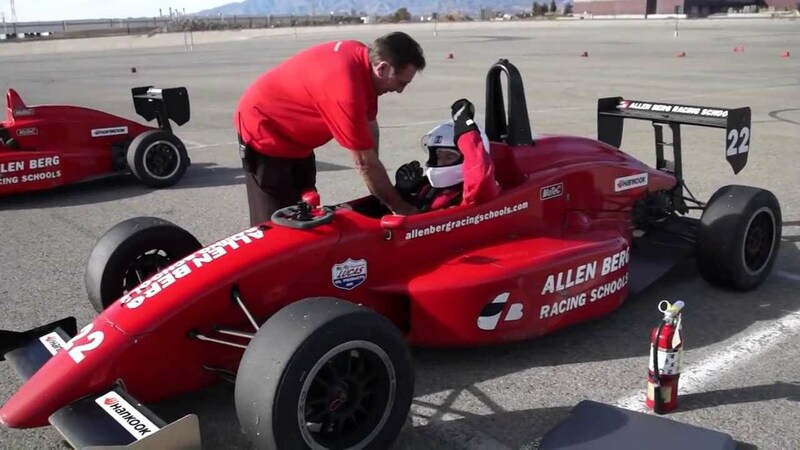 Though his World Championship career was cut short, he operates the Allen Berg Racing Schools in southern California where inexperienced drivers can experience what it’s like to be in a real race. 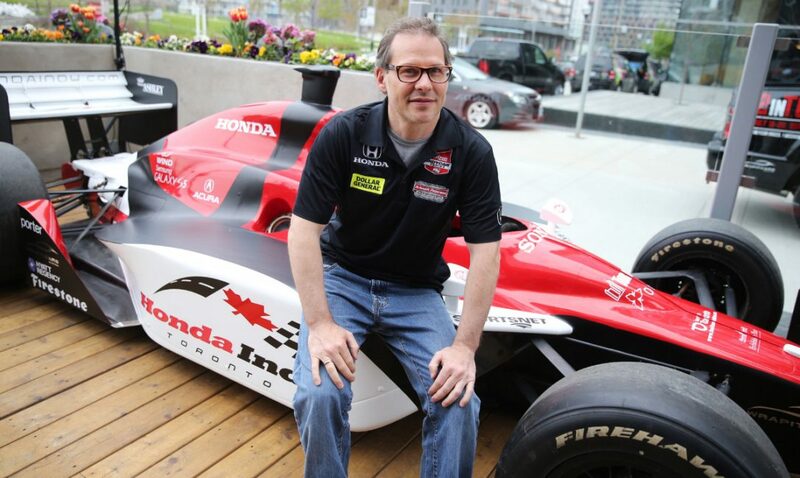 For 11 World Championship seasons, starting in 1996, Gilles’ son represented Canada with a strong start, earning 2nd place in his first season and 1st place in his second. During the 2006 German Grand Prix, Villeneuve suffered injuries in a crash on the 31st lap, effectively pulling him out of the Hungary Grand Prix. After Robert Kubica replaced him, Villeneuve refused to return in fear of having to once again prove himself to the BMW team. The nation’s current driver, Stroll has taken place in nine Grand Prix, was forced to retire in his first three races and placed in the top three in one, the Azerbaijan Grand Prix, where he placed 3rd. Driving for team Williams in the Formula One World Championship, Stroll’s driving career, across all Formula championships and racing series, has produced 14 victories and 14 pole positions. To experience the legacy left behind by many of these iconic Canadian drivers, get your tickets to the Canadian Grand Prix today.